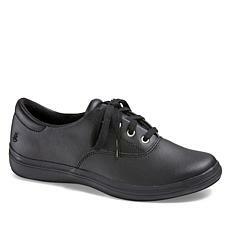 Walk from one place to the next. 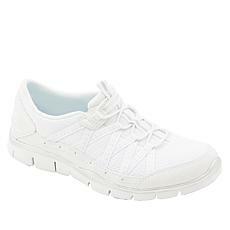 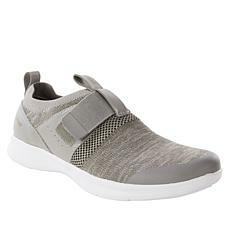 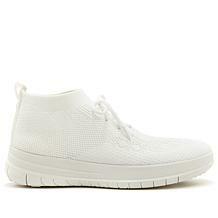 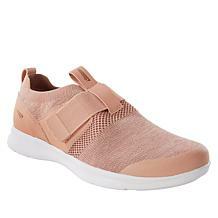 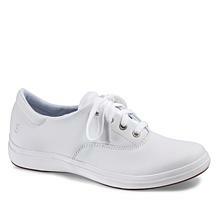 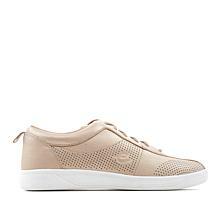 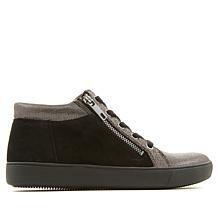 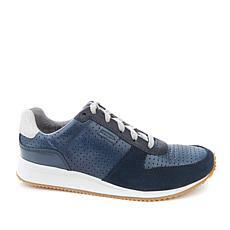 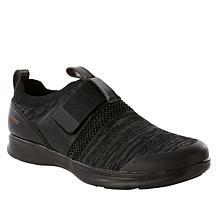 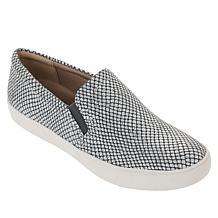 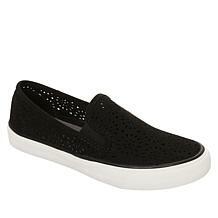 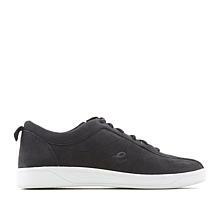 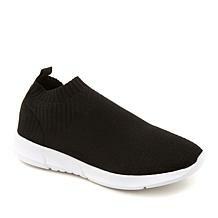 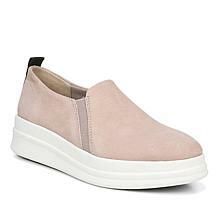 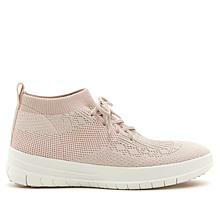 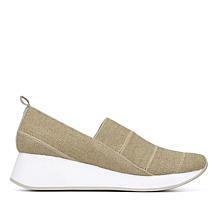 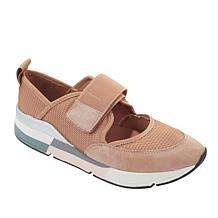 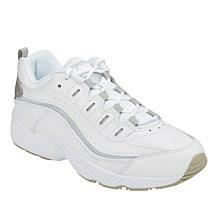 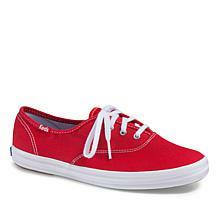 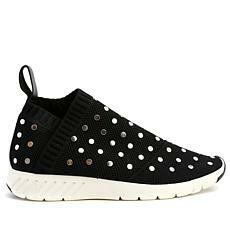 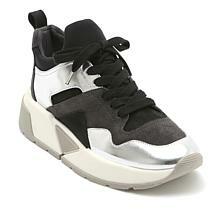 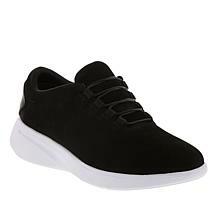 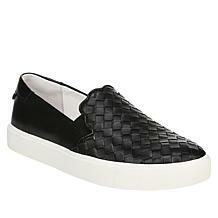 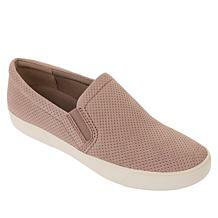 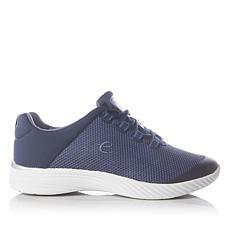 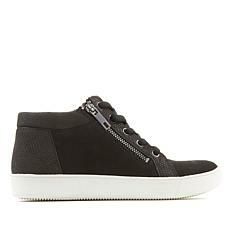 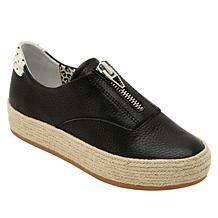 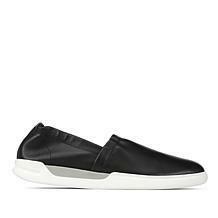 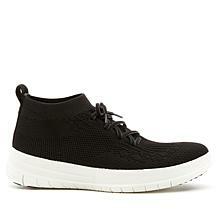 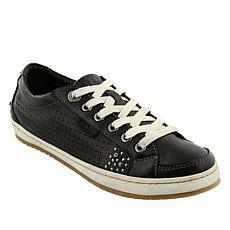 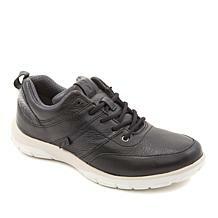 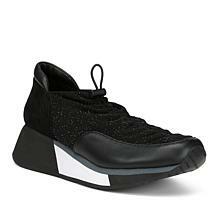 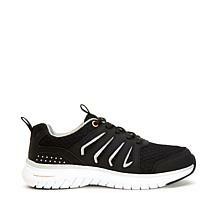 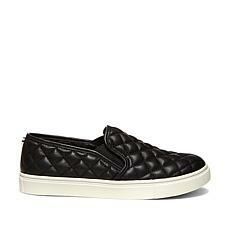 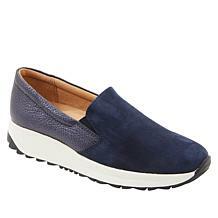 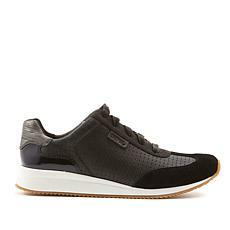 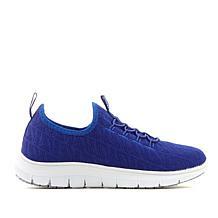 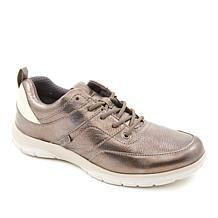 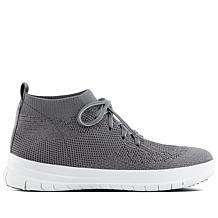 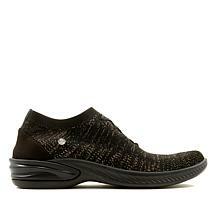 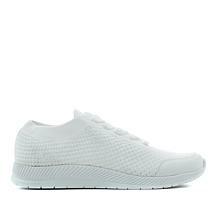 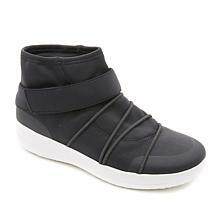 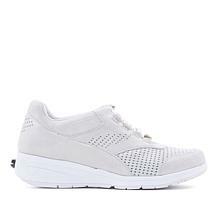 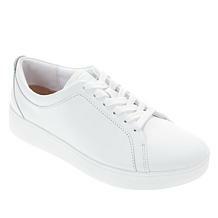 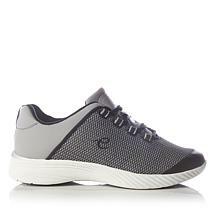 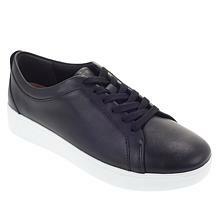 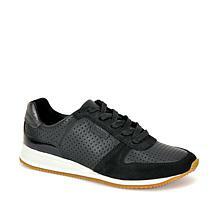 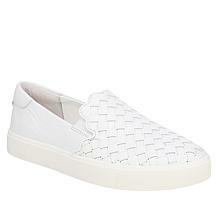 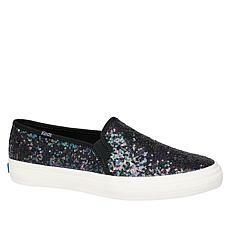 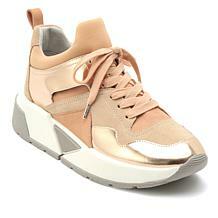 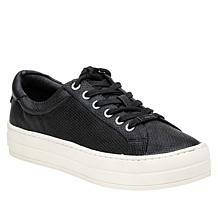 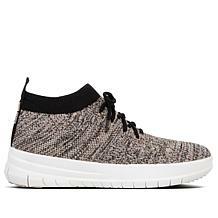 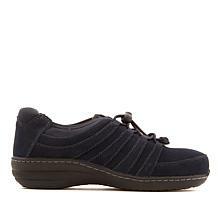 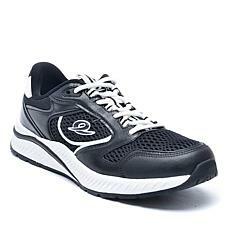 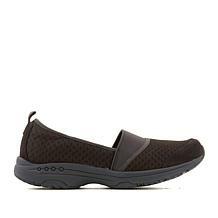 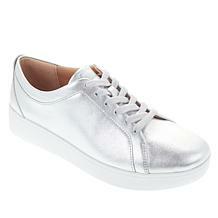 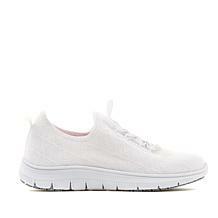 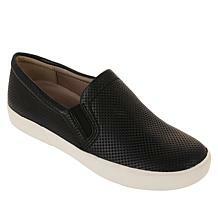 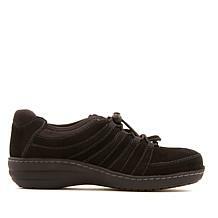 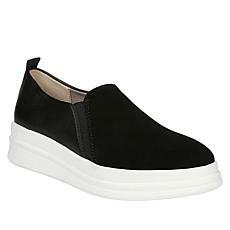 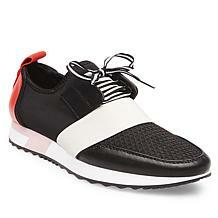 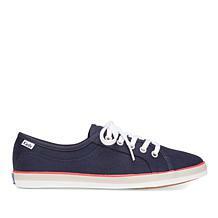 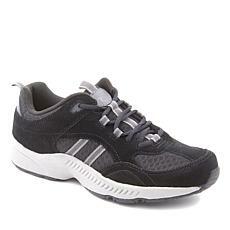 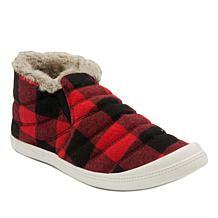 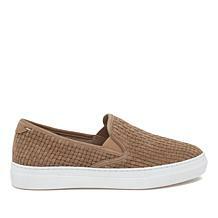 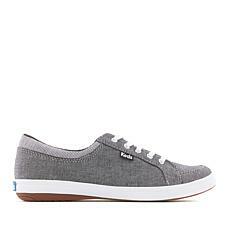 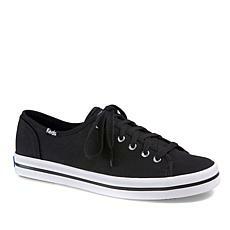 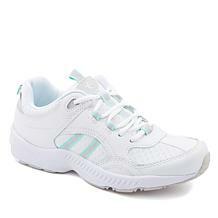 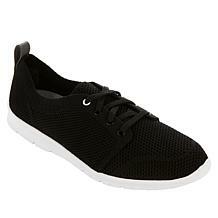 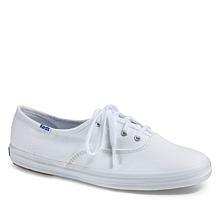 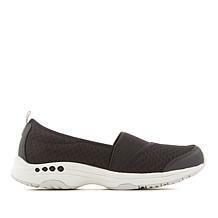 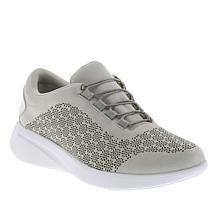 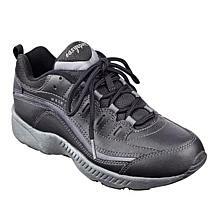 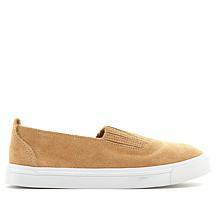 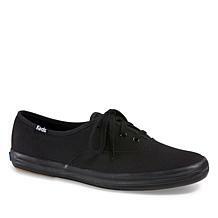 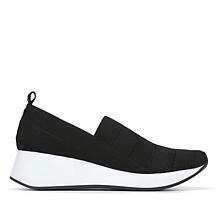 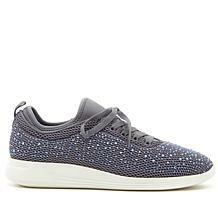 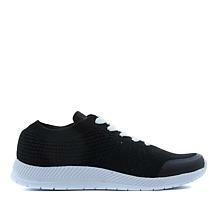 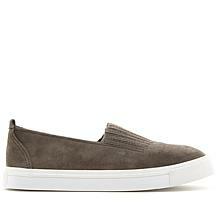 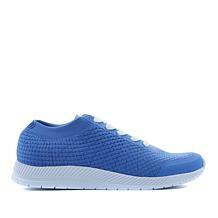 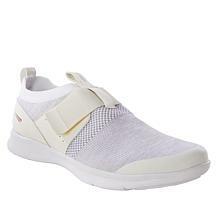 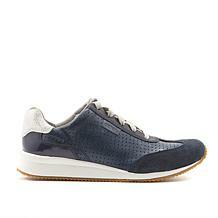 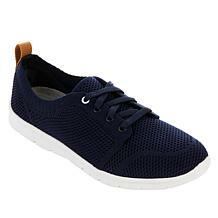 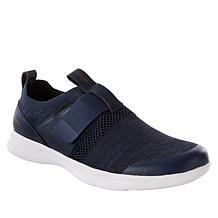 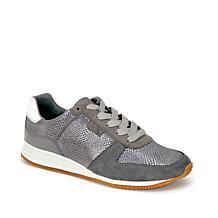 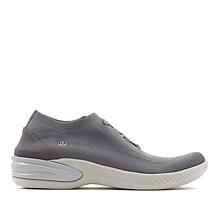 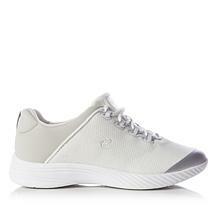 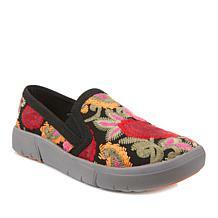 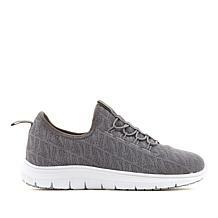 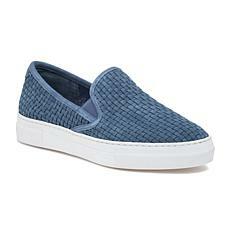 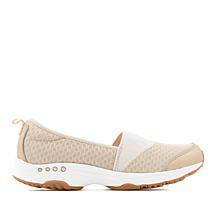 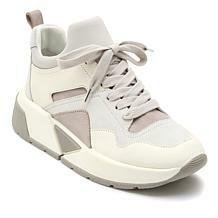 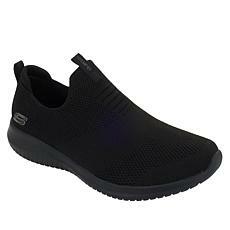 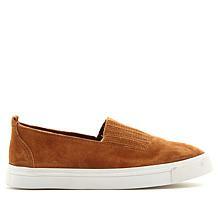 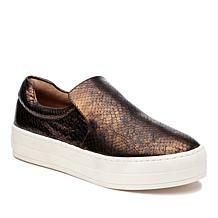 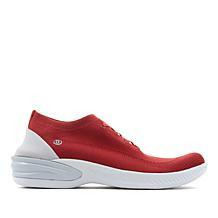 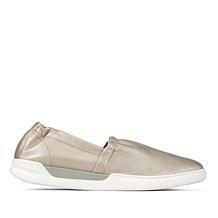 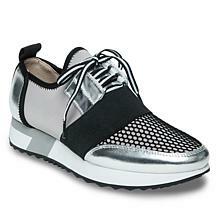 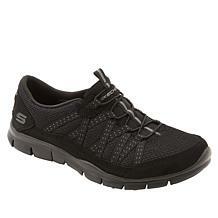 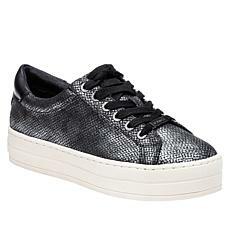 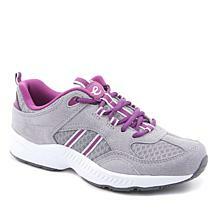 This slip-on sneaker is styled for ease but all the interior features keep it cush and comfortable too. 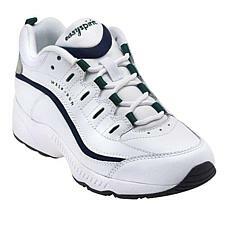 They're like having your feet, only better. 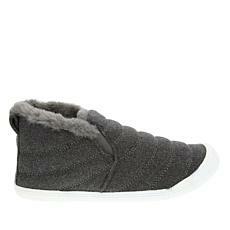 Comfort has never looked so good. 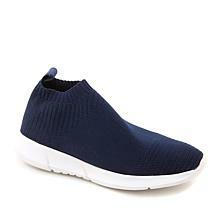 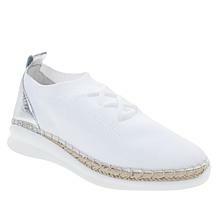 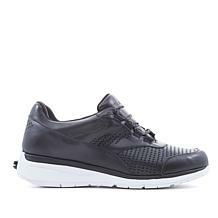 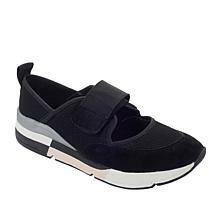 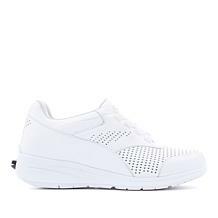 These slip-on sneakers combine the look of a high-fashion shoe with the ease of a loafer for a hybrid design that can span city blocks, shopping malls and the catwalk. 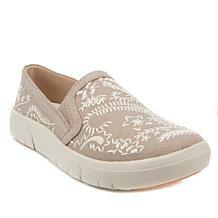 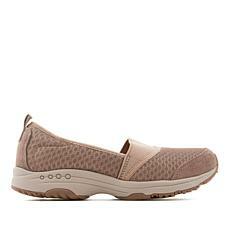 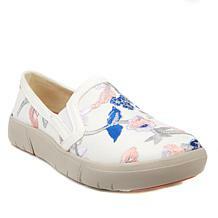 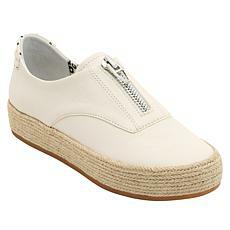 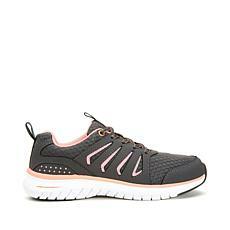 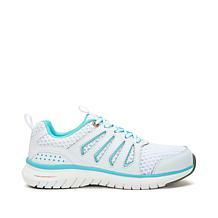 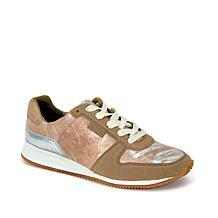 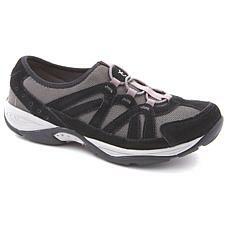 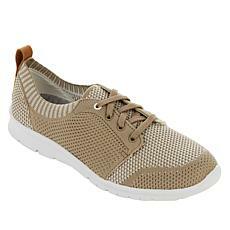 Slip into stylish comfort with the Bree by London Fog. These slip-on, high-top sneakers are lined with super-soft faux fur to keep you warm and comfortable during those cold-weather months. 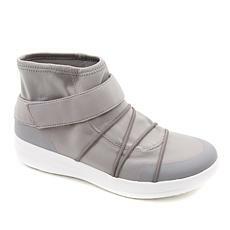 Inspired by this generation's women on the move, you get both style and sophistication when stepping into this high-fashion design. 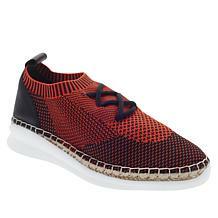 Upgrade your footwear collection by adding an exotic-printed sneaker that takes your look from ordinary to extraordinary in seconds.